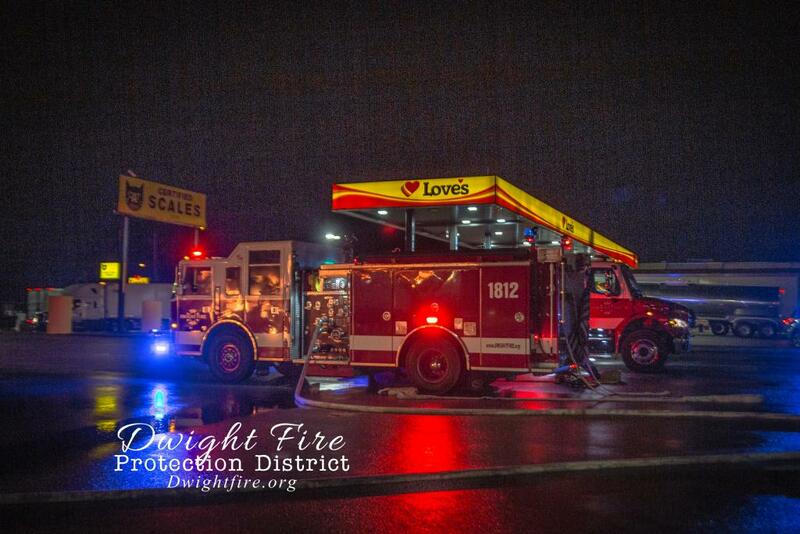 On Friday, December 28, 2018, at 2:42 am Dwight Fire Protection District was called out to Loves Truck Stop on Northbrook Dr for a Semi fire. 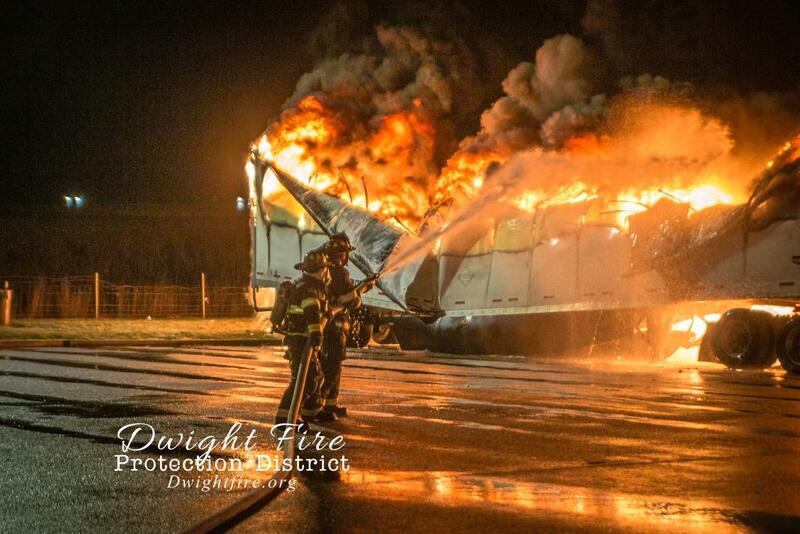 No one was injured in the fire. 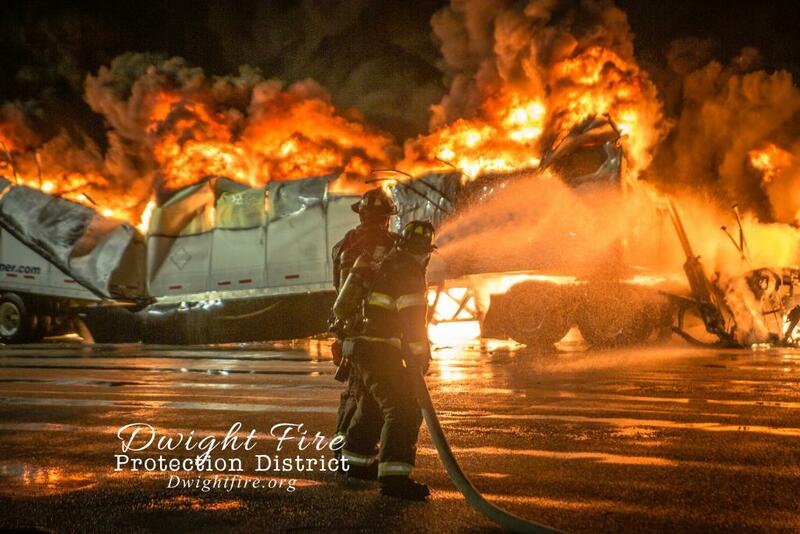 Multiple fire agencies reported to Loves Truck Stop fire. 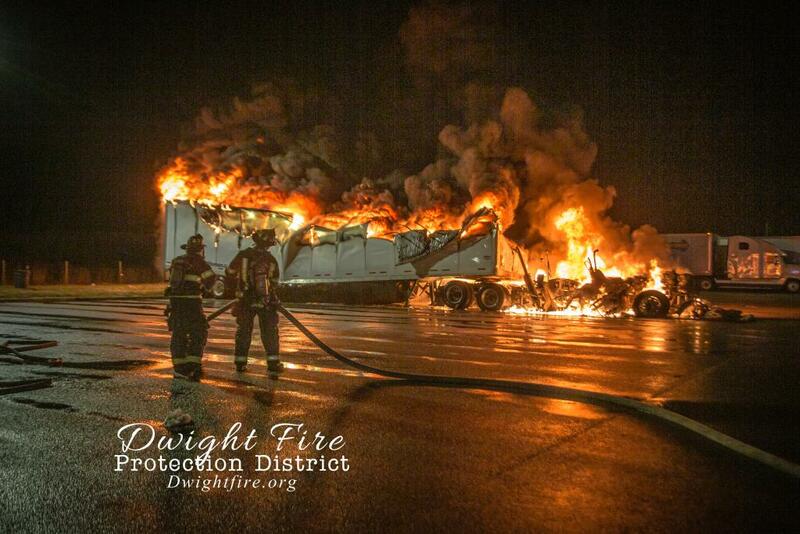 Damage was contained to the vehicle of origin. 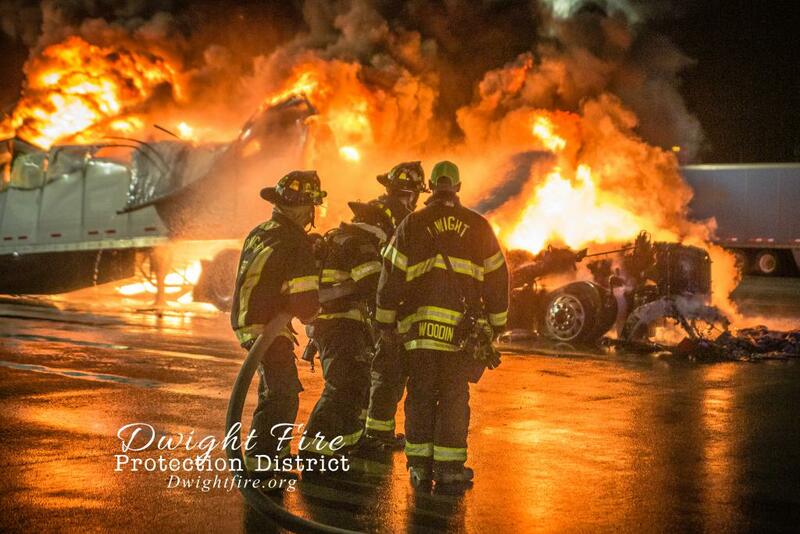 The cause was undetermined by an investigation from the Dwight Fire Department. No hazardous materials involved.